Receipt of a deposit equal to 50% of the total package daily fees confirms the booking and reserves your chosen dates. A minimum of seven hunting days is required plus two travel days. The remainder of the daily fees will be payable 30 days prior to your arrival, via bank transfer. In the unfortunate case of a cancellation in less than 30 days prior to your hunt, 50% of the whole package rate will be non-refundable, unless the safari can be re-booked at a later date. 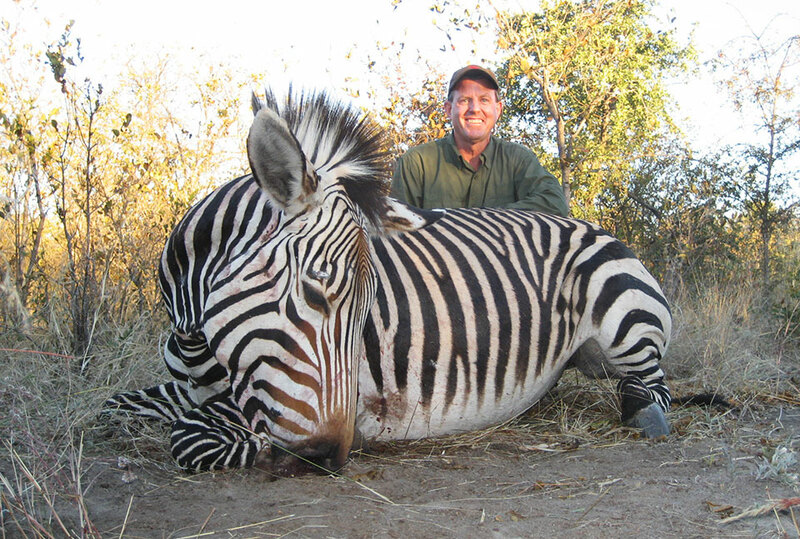 All the Trophy fees for animals harvested during the hunt will be payable on the day of departure. All animals wounded and not found are accepted as taken and therefore paid in full. Evidence of this will be demonstrated to the hunter by visual blood signs and the PH's decision in the bush is final. Since we incur expenses in advance of the Safari, based on the calender days and total number of days booked, no refunds will be given for late arrivals or early departures. Engelbrecht Safaris will require you to sign an indemnity form containing the Liabilityclause on arrival. Engelbrecht Safaris undertake to exercise the utmost care and precaution to ensure our client's safety but can not take responsibility for any damage, loss, theft, death, or injuries inflicted by wild animals, to yourself and/or any other person in your hunting party during your Safari and hunt with us, therefore we remind all hunters to take out their own personal and travel insurance before leaving home in case of personal loss and damages to property or any other expense arising from such events. We maintain the insurance policies that are required under Namibian law. 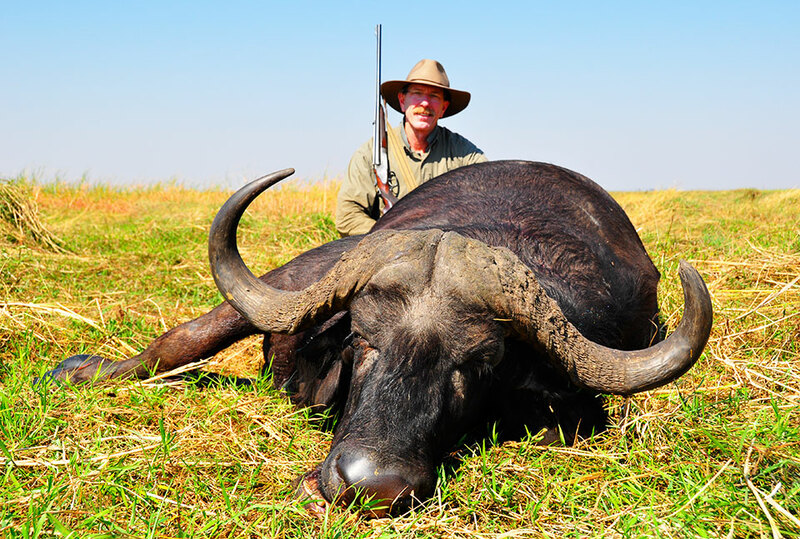 At Engelbrecht Safaris we take pride in offering high quality hunts at affordable prices. With plains game packages starting at only $5,000 USD we have packages that suit nearly everyone. While we have set packages for certain species (such as leopard, buffalo and elephant) we have found that most clients have a slightly different "wish list" from one another. So rather than list every species available in the country, please contact us to let us know which species you are most interested in hunting. Once we understand your goals for the safari as well as your budget, we can plan the perfect safari for your unique situation and goals. 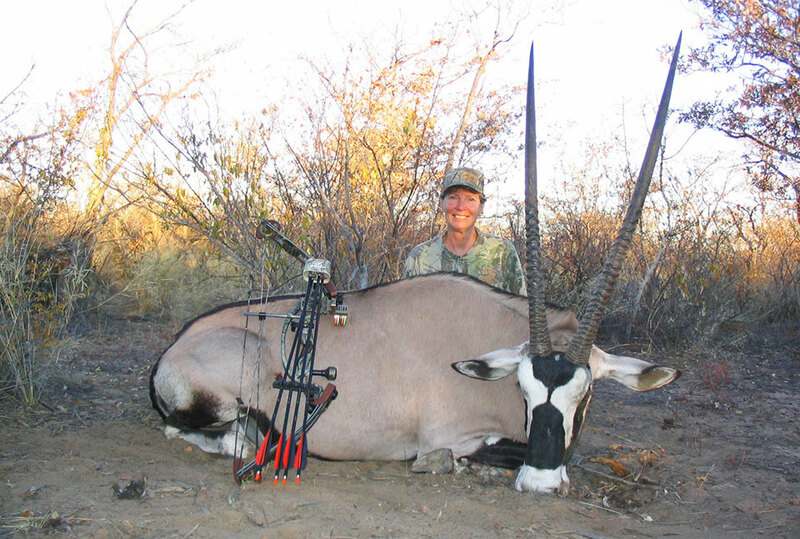 Often times clients will be interested in hunting a particular species and then learn of other common species in those areas, which can be a low cost addition to the trip. Depending on how much time you have to hunt, using the days efficiently to target multiple species in the same area can be an excellent strategy. For more information and to Request a Free Information Package, please contact Engelbrecht Safaris today. Join us in Namibia, and EXPERIENCE AFRICA!